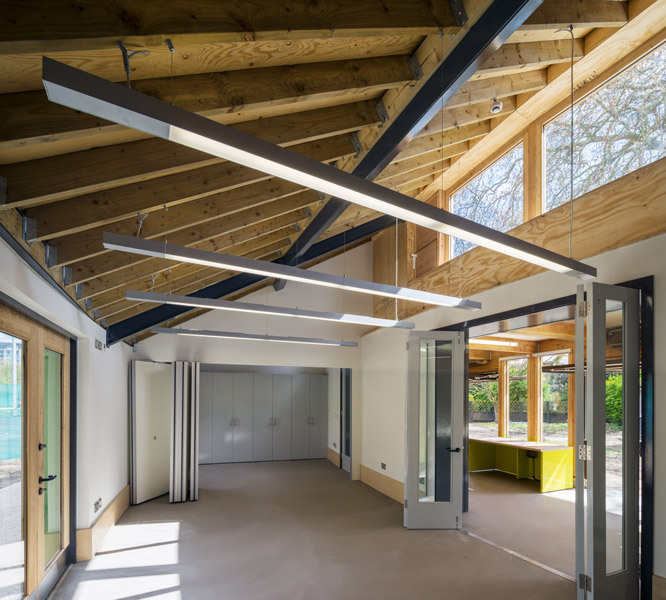 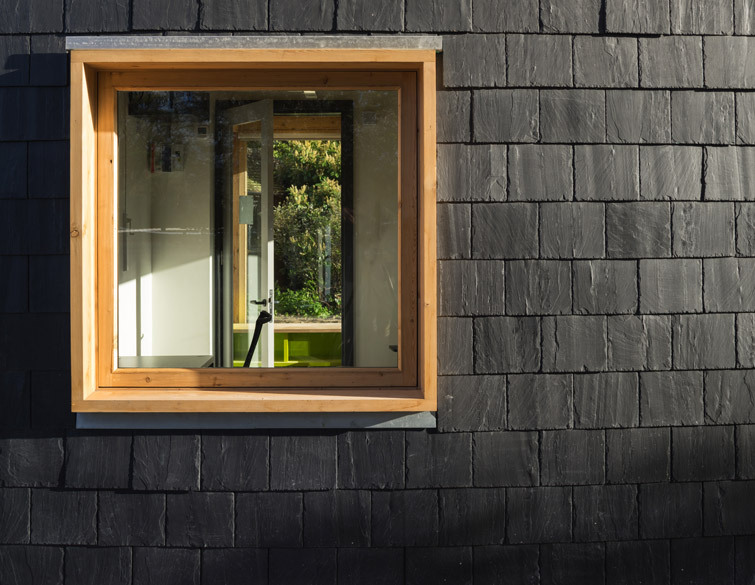 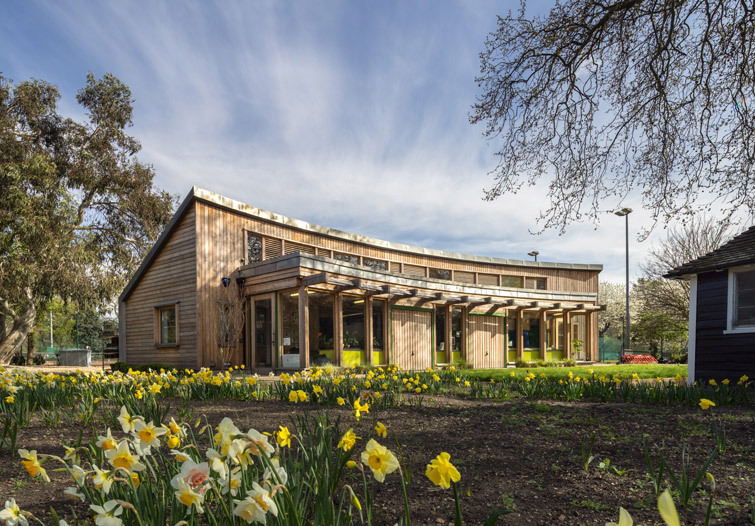 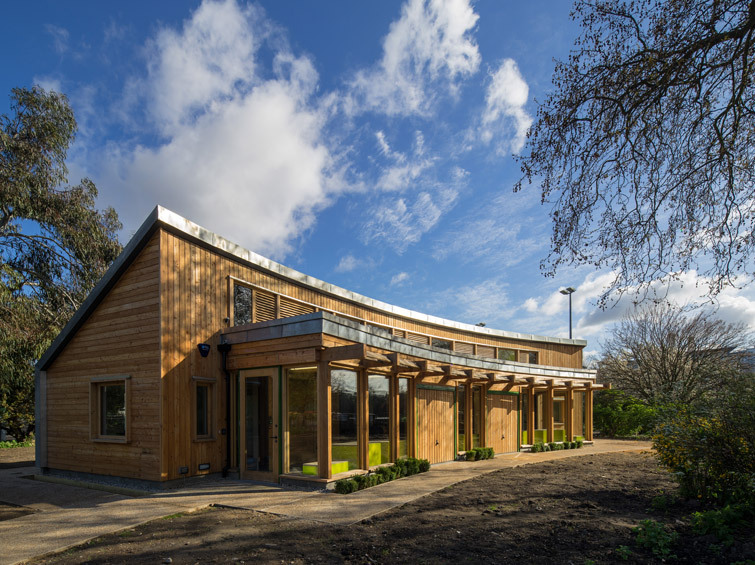 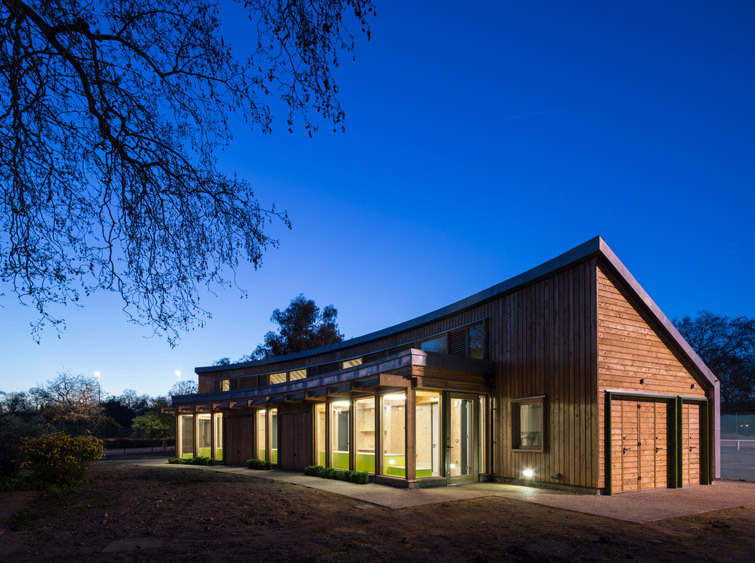 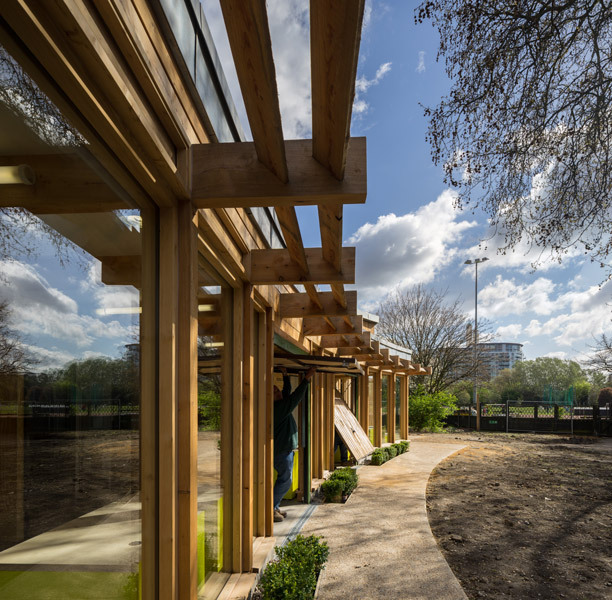 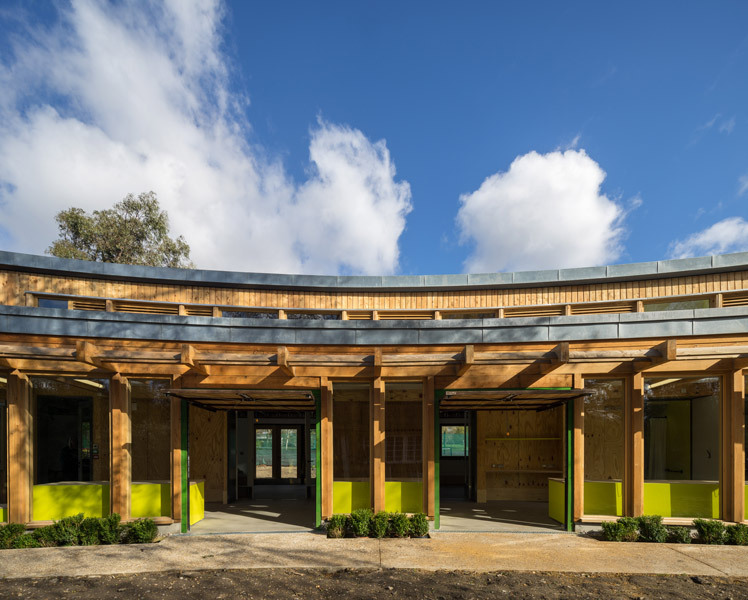 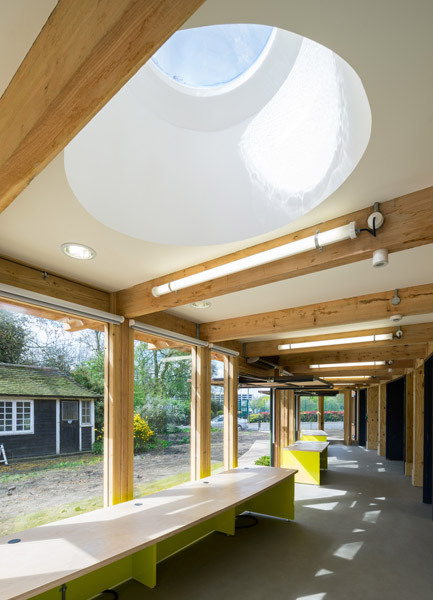 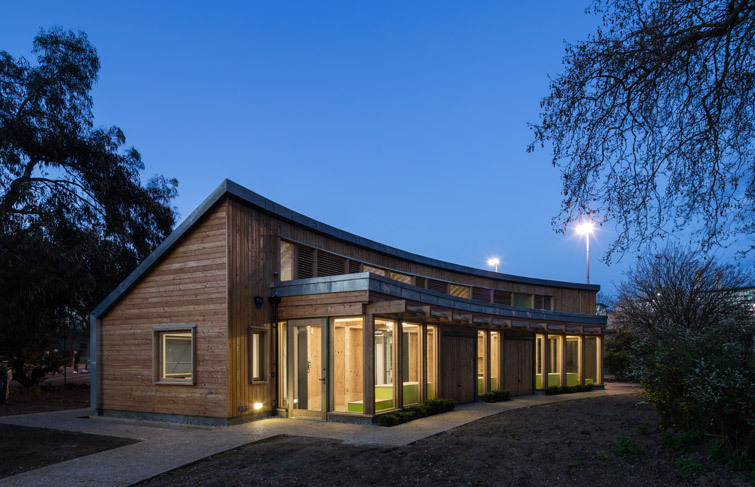 The architect was commissioned by Thrive – a National charity – to create a new training building in Battersea Park, London. 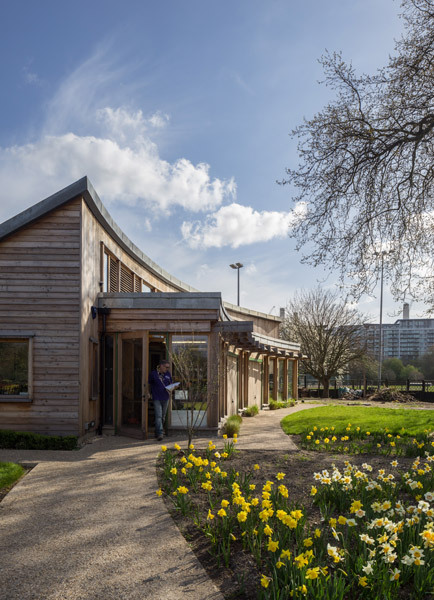 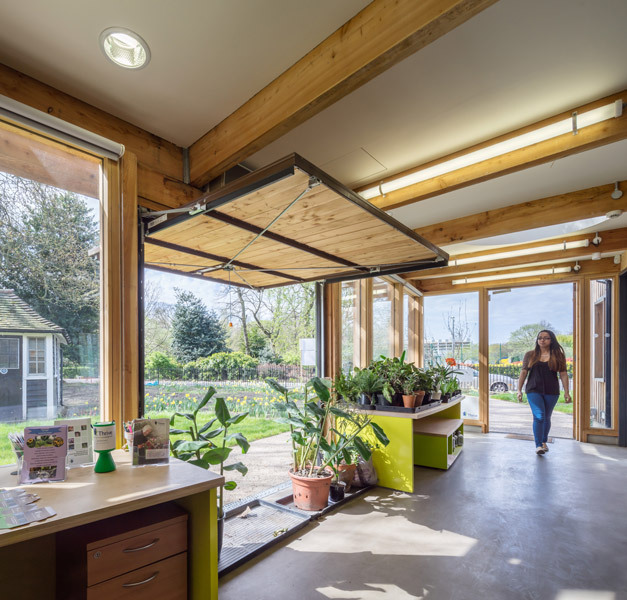 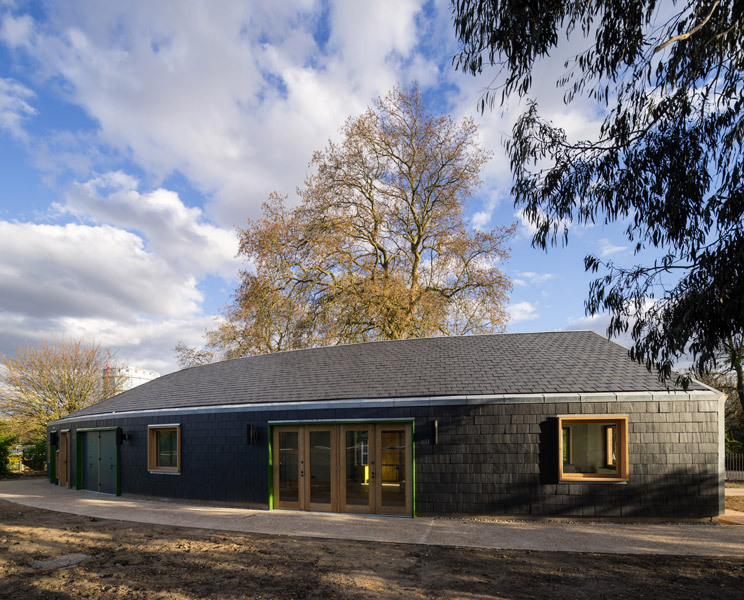 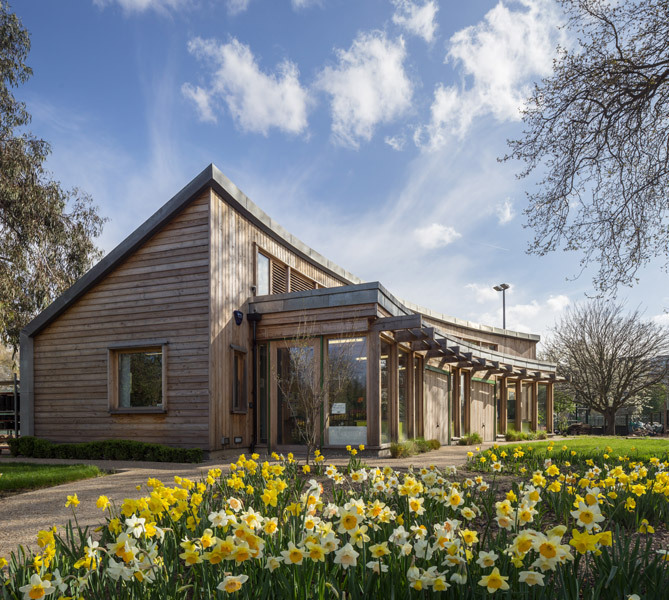 Replacing a group of uncoordinated huts, the centre provides horticultural therapy services for those with learning, physical and sensory impairments, and mental health disabilities. 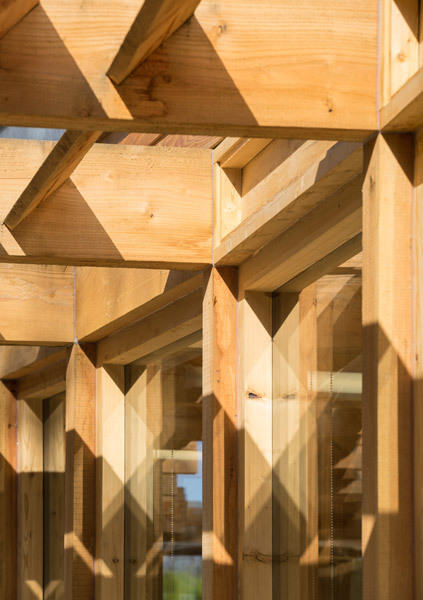 The structure was researched extensively in terms of solar gain and environmental impact, and an optimum solution was created. 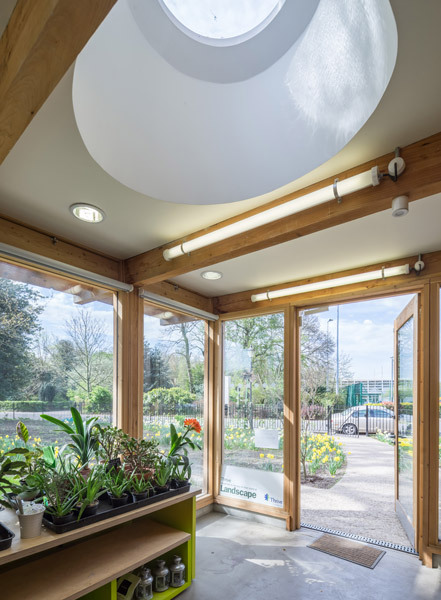 User groups, the charity itself and the local authority were also consulted during an enlightened design process.